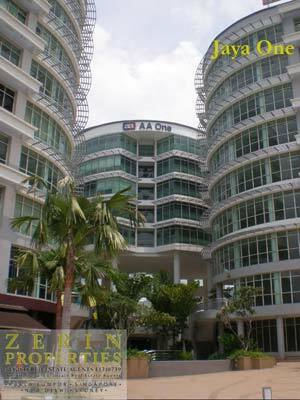 Jaya 1 offer shop office for rent located on Jalan Universiti. Jaya 1 well known for many F&B shop for eateries and at the back is connected to Cold Storage supermarket. Jaya 1 offer office for rent servicing corporate sector from range of 1,500 sq feet onward. Highways which close to Jaya 1 are Federal Highway, Lebuh- Damansara Puchong (LDP) and Lebuhraya Sprint.